Let us help build your perfect group tour! 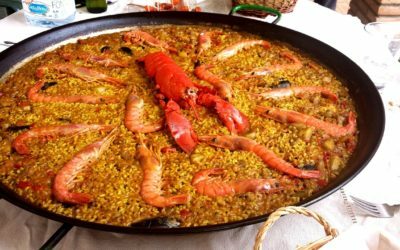 For those among us that are foodies there is no better way to experience the cultures of the world than through the food of a country which is put on the plate. Lingo Tours specializes in custom built and designed culinary group tours. 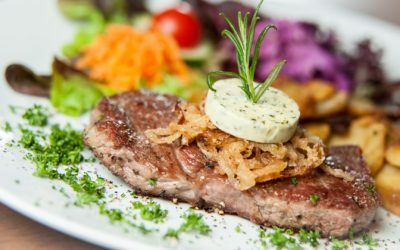 We’ll create your perfect food-related exploration of the world which is custom built to focus on the destinations, countries and experiences that you’re the most interested in. Perhaps you’re after a multi-country experience, venturing from the fresh seafood seas of the Mediterranean, to the pizza ovens of Napoli and onward through to the beer gardens of Germany – the choice is yours. Work with our team to design a tour that tantalizes your taste buds and immerses you in the cultures of the world. We custom build each tour to meet the specific needs, interests and budget of your group. 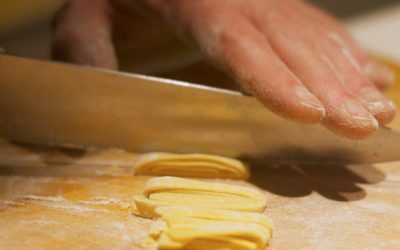 The following tour is an example of a Culinary Tour which has been built to explore some key spots in Italy. 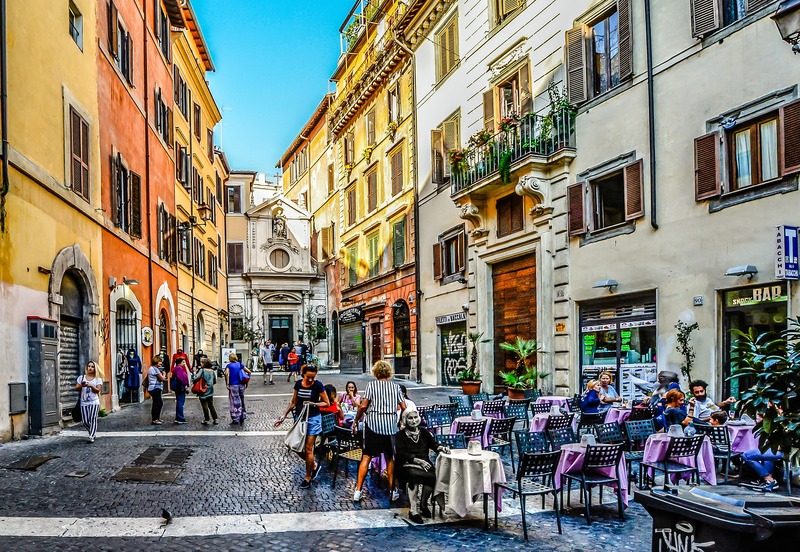 Depart USA on an overnight flight to Rome, Italy. Arrive in Rome. Enjoy an introduction walk and take in some key sights such as Fontana di Trevi, the Spanish Steps, and the Pantheon. 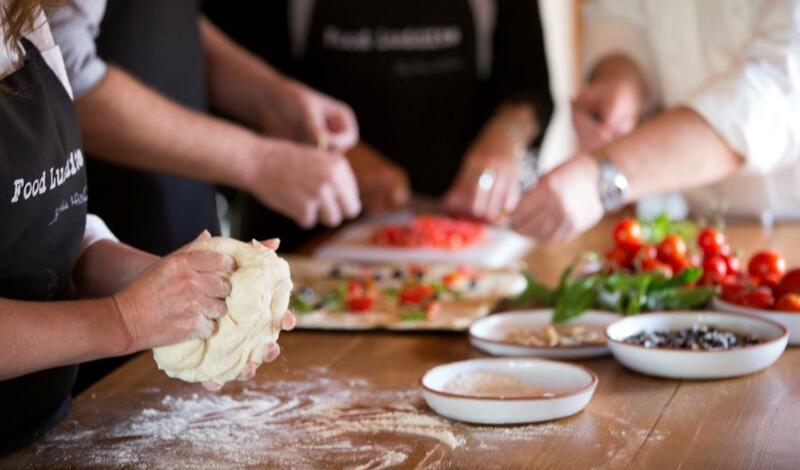 Then in the afternoon, get involved with a 3 course pasta making cooking class in a true Italian home. Sit down with your group, share a bottle of wine and enjoy your home cooked Italian meal – welcome to Italy! After breakfast, enjoy a guided sightseeing tour of the Colosseum. 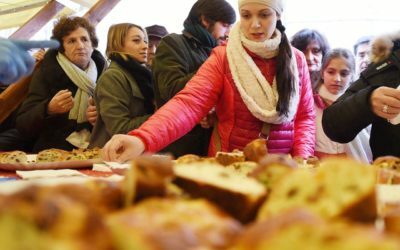 Enjoy a sampling, food walking tour inspired lunch as you explore more of Rome's hidden alleyways and streets. Free time in the afternoon, then regather after dinner for a secret Roman Wine Bar tour in the evening. Guided sightseeing tour in the morning of The Vatican and St Peter’s Basilica. After lunch, learn how to make artisan gelato in an afternoon gelato masterclass. Transfer to Naples, the birthplace of pizza! 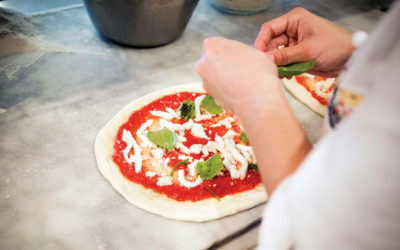 After a morning introduction walk through the city, learn from the masters in a pizza workshop and fine-tune your dough making skills. In the late afternoon transfer to Sorrento for a limoncello tasting and dinner in the evening. Spend the night in Sorrento. Get out on the water with a day trip to Capri Island where you’ll have time to visit Anacapri. Soak up the sun and the sand with a Caprese picnic lunch before enjoying some beach free time. Circumnavigate the island as you head back to Sorrento for the evening. Visit Pompeii on a guided sightseeing tour in the morning. Get some recipe and food secrets shared when you have the chance to meet the chef over a relaxed lunch from the top of Mt. Vesuvius. Afterwards, travel onto Perugia where you will stay for the night and enjoy a truffle dinner in the evening. 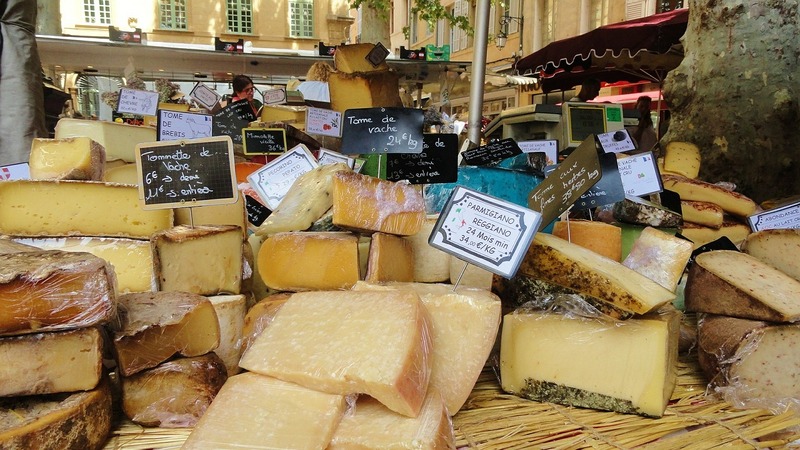 Head on towards Florence with a pit stop in Montepulciano where you’ll enjoy pairings of Nobile di Montepulciano wines and locally produced pecorino cheeses, all set against a backdrop of vineyards, churches and Renaissance buildings. Explore Florence on a guided sightseeing tour and take in the key sights such as Ponte Vecchio and Piazza della Signoria. 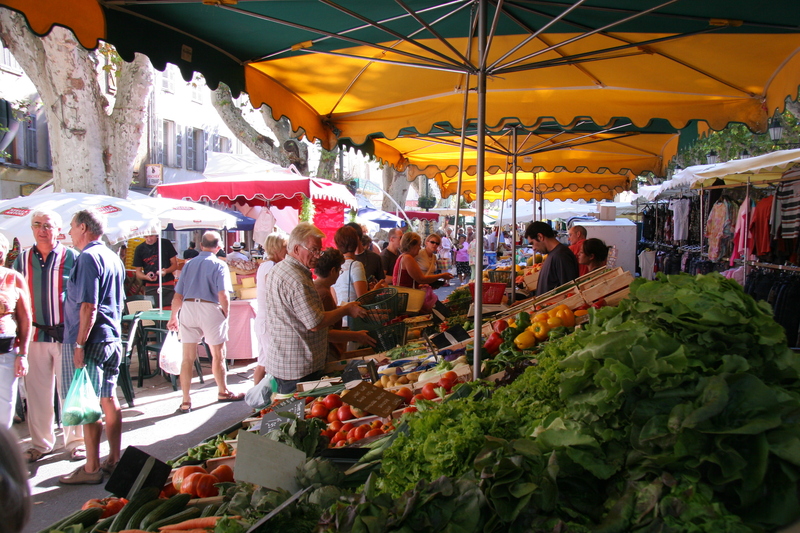 In the afternoon, visit the San Lorenzo market and partake in a cooking class. Free time in the evening. Transfer back to Rome via San Gimignano with a half day tour of an organic saffron and olive oil farm. Free time in the afternoon before joining back together for a farewell dinner in the evening. Departure flight back home to USA from Rome. With Lingo Tours, it doesn’t cost you anything extra to create a tour which speaks to you and your group. 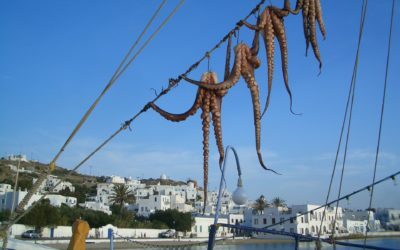 So if you let us know what you have in mind for your culinary tour, we will create it! Or, if you're not sure about what you'd like to do specifically, then we can advise. 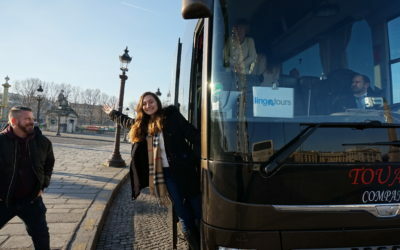 We consult with you and are specialized in the creation of tailor-made tours for school groups and private adult groups.